Alina Markovic knows what hatred is. She feels it every time she looks at Alexandr Konstantin, the man who she thinks killed her father and destroyed her entire family. 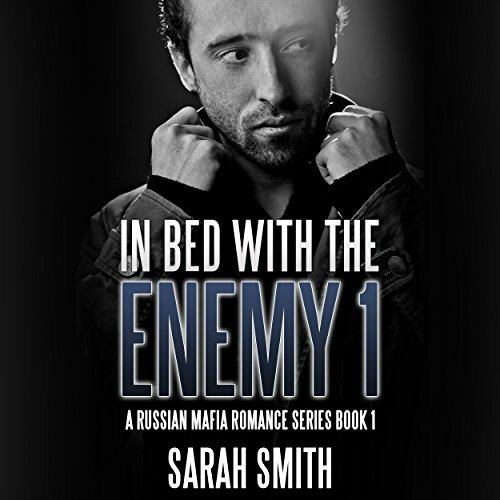 Determined for revenge, she offers her services as a bodyguard to him, but what she doesn't count on is the way she feels every time Alexandr is in the room. Alexandr Konstantin is convinced he has never met a more infuriating woman than the woman he knows as Alina Waldorf. Try as he might, he can't seem to get her out of his mind; nor can he shake the bone-deep feeling that she has a very dark and dangerous secret that could destroy him. The end! more more more please! an intriguing start that made me long for more.